Sisters, making and keeping covenants puts us on the path that will lead us back to our Heavenly Father. As we make covenants, and as we honor those covenants, we are given the power and strength we need to get through this life. 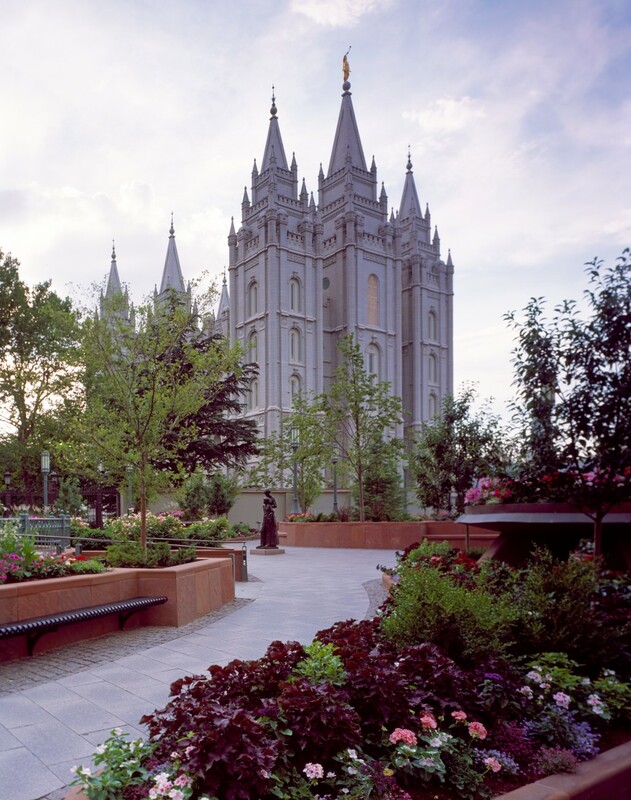 Our covenants allow us to keep repenting and changing in order to become more like our Savior. They qualify us for the blessings of eternal life. The covenant path is the only path that will lead us back to our Heavenly Father. Today, can I add one more word? Remember. Remember to rejoice in our covenants and on the covenant path. 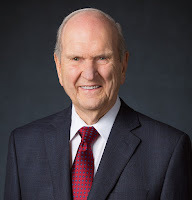 President Nelson said, “Joy is powerful, and focusing on joy brings God’s power into our lives.” Can it be hard sometimes to remember to rejoice? I think sometimes we forget what we have. Some days the pile of laundry I’m sorting through blocks my view of this path and I forget to rejoice. Some days I get caught up on the repeated mistakes I make, and I just don’t feel like rejoicing. And there are days when I forget to rejoice because I feel burdened with my trials or burdened with the trials of people that I love. It’s a psalm for all of us. We can insert ourselves in it. It could be titled the Psalm of Tiffany or the Psalm of Shauna. Think about Nephi—he was uprooted from his home to spend eight years in the desert, enduring adversity of all kinds, including life-threatening torment at the hands of his older brothers. Then he completes a perilous sea journey to a strange new land where every manner of challenge has to be met. Now his dad, the spiritual anchor of his family, has just passed away, and his older brothers begin another aggressive assault against him. Do we forget to trust in our Savior? Do we need to remember that he can change us? Nephi then remembers and lists everything the Lord has done for him—He’s filled him with his love, confounded his enemies, He’s heard his cries and given him knowledge at night, angels have ministered to him, his eyes have beheld great things… Sometimes I think we have to remind ourselves everything the Lord has done for us—and is still doing for us. In verse 26 he goes on: “Oh then, if I have seen so great things, if the Lord in his condescension unto the children of men hath visited men in so much mercy, why should my heart weep and my soul linger in the valley of sorrow, and my flesh waste away, and my strength slacken, because of mine afflictions?" Verse 27: “And why should I yield to sin, because of my flesh? Yeah, why should I give way to temptation, that the evil one have place in my heart to destroy my peace and afflict my soul? Why am I angry because of mine enemy?” Here he is talking himself through this. Verse 29: “Do not anger again because of mine enemies. Do not slacken my strength because of mine afflictions.” We can’t slacken in our covenants when things get hard—that’s the times when we need to remember—remember to honor those promises and rely on them more than ever. Rejoice is a verb. It’s an action word—it takes effort on our part. Nephi had to desire to rejoice. He had to remember all the amazing things the Lord had done for him, even in the midst of his trials. He had to remember to trust in the plan and in the promises of his covenants. And he had to remember what he had on the covenant path. Sisters, there will be days when we will have to desire to rejoice. Sometimes that will involve us having to remember all the things the Lord has done for us. Sometimes it will involve us having to remember to trust in the plan and the promises of our covenants. And sometimes it will have to involve us remembering the power and strength we are promised to receive on the covenant path. I know that sometimes that power and strength will come through others. 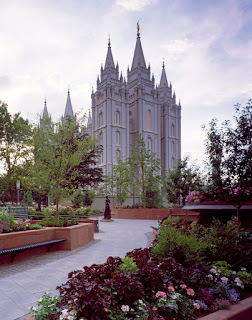 For example, just a few Sundays ago, I was attending a Relief Society meeting in a ward where a sister got up to lead the discussion and began by tearfully sharing the frustration of trying to get her two youngest children to come to church with her on a previous Sunday. She asked the question of how much should she push? She shared the struggle of the rest of her family at home (including her husband) who wouldn’t attend anymore. With great sadness, she shared how they used to be “that family” that all sat on the bench together every week. And now, there were times when she’d rather listen in the mother's room for sacrament meeting than painfully sit in the chapel without all of her family. I then began to listen to all the other sisters in the room make comments, give advice and insight, and truly buoy her (and me) up with their impressions and shared experiences and testimonies. The Spirit was strong, and I soon began to remember that she wasn’t alone. She had these amazing women from her ward supporting her, while she patiently waits for her other family members to return to the path. As we gather as sisters today, look around you and remember that we are never alone on the covenant path. And knowing that we’re not alone gives us reason to rejoice. 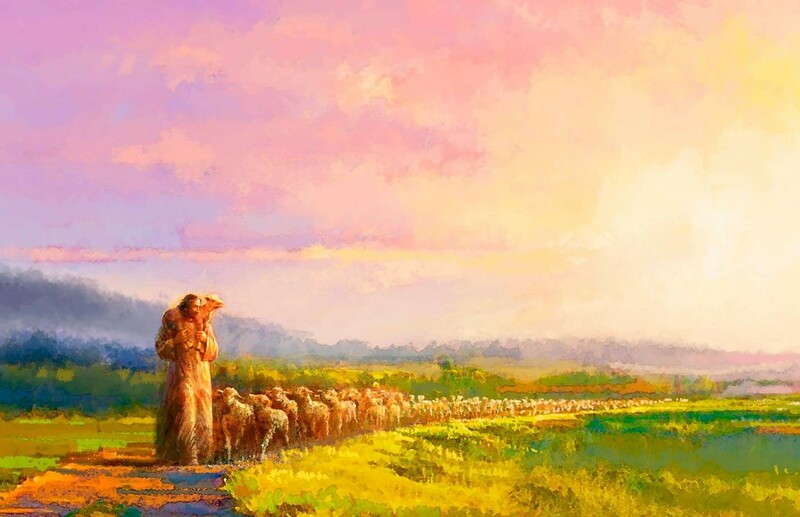 Just as this painting depicts, we are lambs on the path together with our Savior at the head leading us. Today (and going forward) my prayer is that we can do that—that we can rejoice in our covenants and being on the covenant path. As we hear and as we share—that we can recognize and remember what we have! I know as we desire to rejoice we will be filled with the peace “that passeth all understanding.” The peace that comes only in and through Jesus Christ. He truly is our Savior. I have felt His love and (just like Nephi) I rejoice in Him.